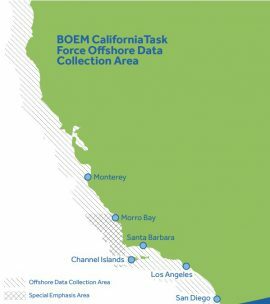 The U.S. Bureau of Ocean Energy Management (BOEM) is hosting a public information meeting on current planning activities for possible offshore wind development in California. 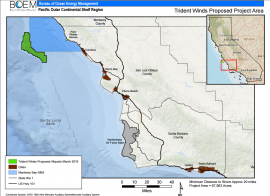 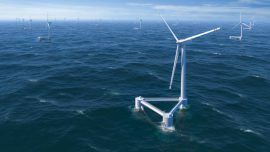 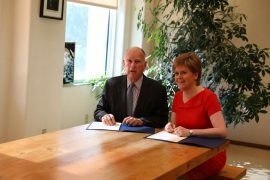 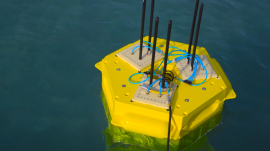 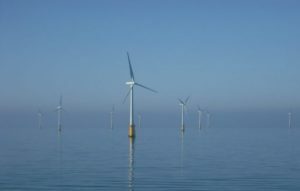 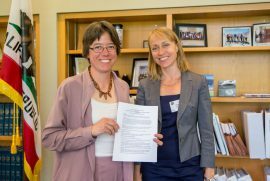 The California Ocean Protection Council has awarded the Schatz Energy Research Center at Humboldt State University with a USD 623,000 grant to study the feasibility of offshore wind generation for the Northern California coast. 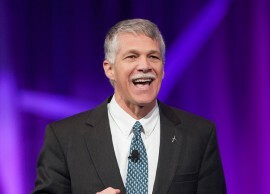 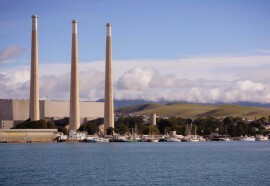 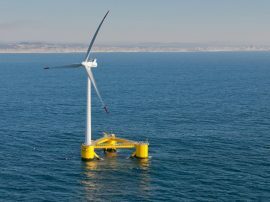 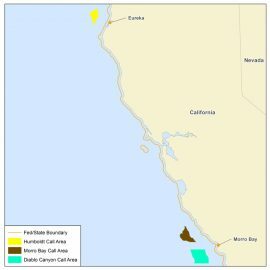 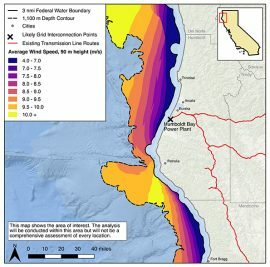 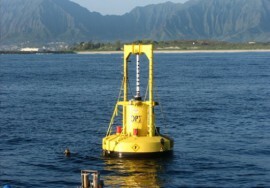 Principle Power and Redwood Coast Energy Authority (RCEA) have signed a Memorandum of Understanding (MoU) for the development of a floating wind project offshore Humboldt County, California, U.S.
A public information meeting on offshore wind energy will be held on April 13 in San Luis Obispo, California. 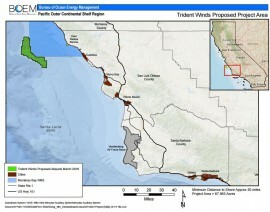 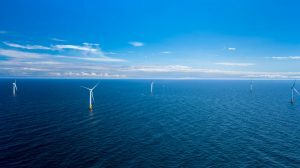 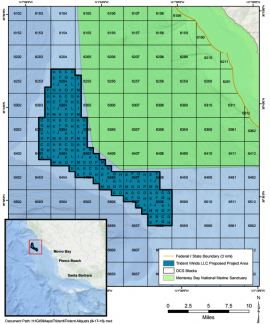 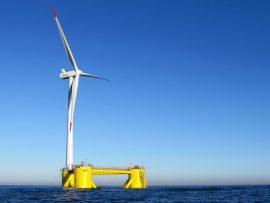 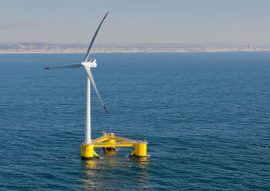 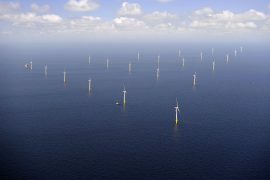 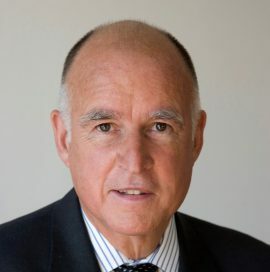 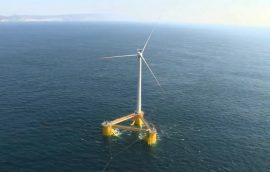 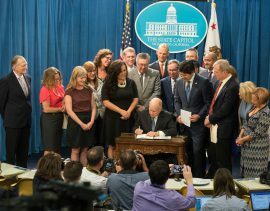 The meeting will see the U.S. Department of Interior’s Bureau of Ocean Energy Management (BOEM) joining the State of California in sharing information on current planning activities for possible offshore wind development off the coast of California.